Release day has arrived! WOOT WOOT! The first book in the next trilogy in my dark fantasy romance series is HERE! 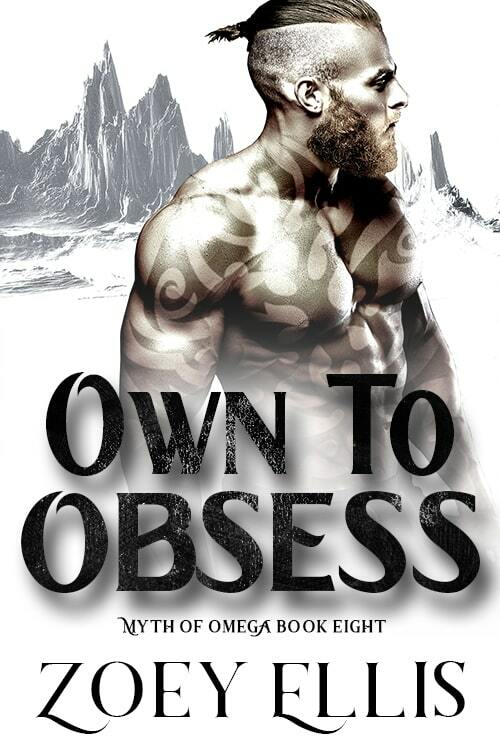 Own To Obey is the first book in a brand new, dark fantasy Omegaverse romance trilogy that follows the story of Alpha Shinno Kardos and the sheltered, innocent Omega he took from King Malloron. 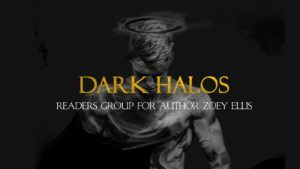 It’s for those who love possessive, dominant anti-heroes and sweet but brave heroines. Own To Obey begins a brand new story focusing on the people of a completely different world, so even though it’s book 7 in the overall series, anyone can jump in from this book without having read the previous ones. This book is an M/F Omegaverse Romance and includes some dark romance aspects such as captivity and dubious consent, as well as some torturous situations… well, kinda physically straining, let’s say. It ends on a cliffhanger BUT the next book isn’t far away! Check out an excerpt. Own To Obey is LIVE so pick up your copy now! Brutality and tradition are a way of life for ferocious tribe leader, Kardos. Born different from the other princes, he strives to be the best--to earn his place and prove his worth. It doesn't matter that she has mesmerizing beauty, or that her manner is too mild for his culture. It doesn’t matter that deep down, a craving burns strong to keep her for himself. Alone, and with no way to protect herself, Shaya is determined to overcome the harsh treatment of a culture she doesn’t understand, but when she finds herself attracted to the Alpha's dominance, she has to find a way to resist him so he doesn’t break her completely; body, mind, and heart. The next book in this story is Own To Obsess and here’s the cover. Is the model ‘Kardos’ enough, you think? I’m going to aim to have the same model on the three covers again, like the Reign Trilogy. I gotta tell you, it’s really different working with white for these ones! I wasn’t sure it would suit the rest of the books in the series, but I think they work. They’re actually currently competing for my favorite covers with Reign–I can’t wait to get my hands on these ones. Big thank you to Mandy for her keen eye. To celebrate the release of Own To Obey, I’m running another giveaway! It runs until Feb 13th and there are TWO winners for this one! Each winner gets a gift card to buy books and either 1 – 3 (Crave) or 4 – 6 (Reign) eBooks of the Myth of Omega series!